Your dogs immune system happens inside your dogs body to protect it from sickness and diseases. 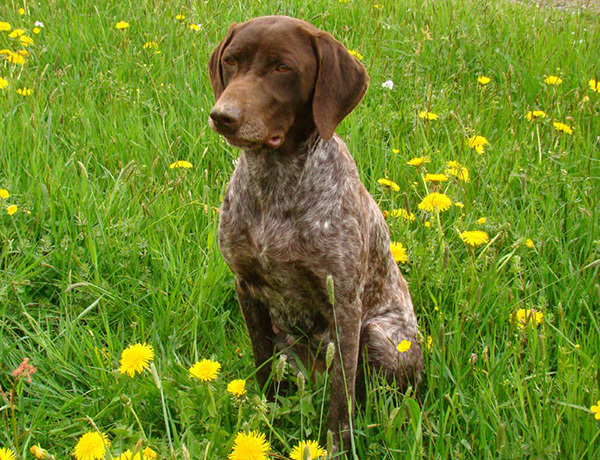 Boosting the immune system is important for your dogs wellbeing. 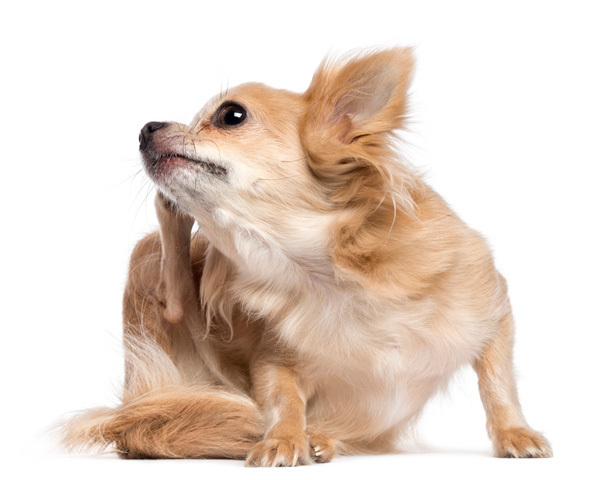 Why dog skin disorders occur? 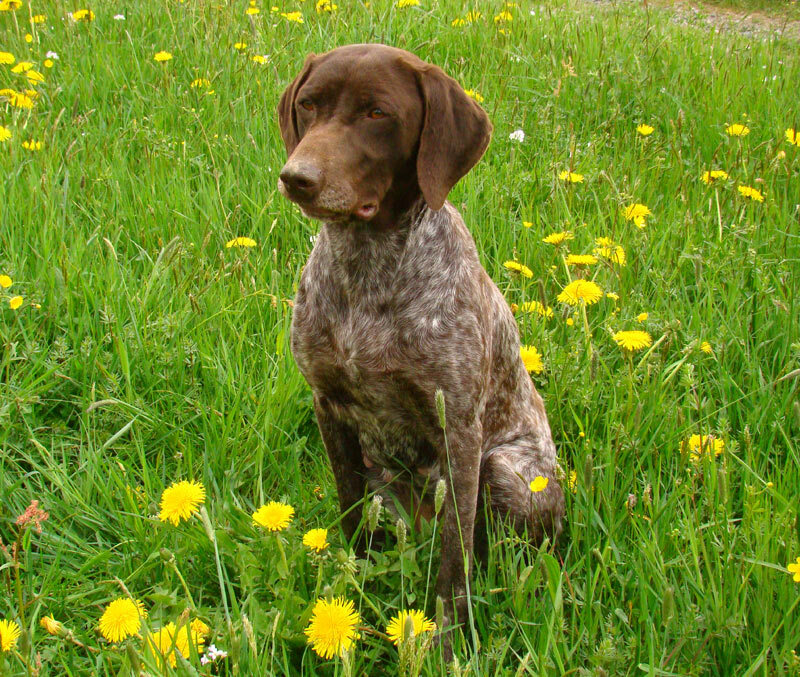 Most dog skin disorders occur because the metabolism does not function normally. This can be caused by the wrong diet, overfeeding, lack of exercise or by an inherited disorder as demodectic mange.